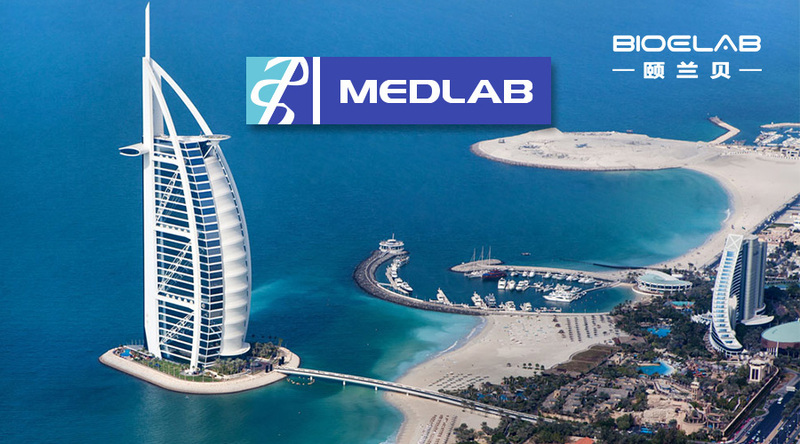 From Feb. 4-7, 2019, Medlab exhibition was held in high-end and luxurious Dubai. 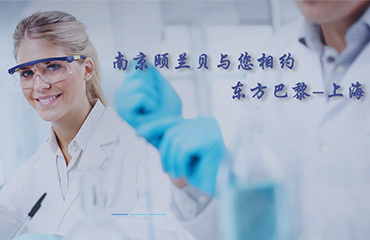 As a world-renowned medical exhibition, hundreds of enterprises from many countries around the world are gathering here. We invite you to appreciate the China rambe made in CMEF!